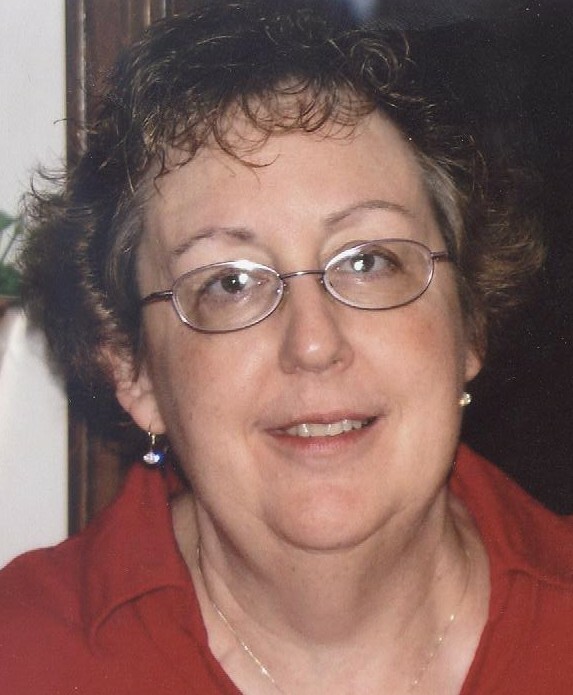 OCCC Nursing Professor Cynthia Williams, 56, died late Wednesday, July 6. Williams worked at OCCC for four years. As of yet, a cause of death has not been determined. Services will be held at 3 p.m. Saturday, July 16, at Liberty Baptist Church in Shawnee. Interment will be in Vincennes, Ind., at a later date. To sign Williams’ guestbook, visit www.johnirelandfuneralhome.com. If you would like to share memories of Williams, comment to this story, visit our Facebook page at www.facebook.com/OCCCPioneer, or e-mail onlineeditor@occc.edu.